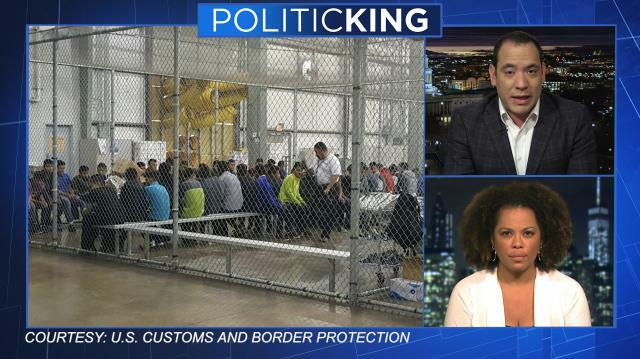 Larry and guests examine the controversial U.S. policy of separating families crossing the southern border illegally. Then, the Supreme Court sidesteps ruling on partisan gerrymandering cases. Larry hears from a former deputy attorney general about why.